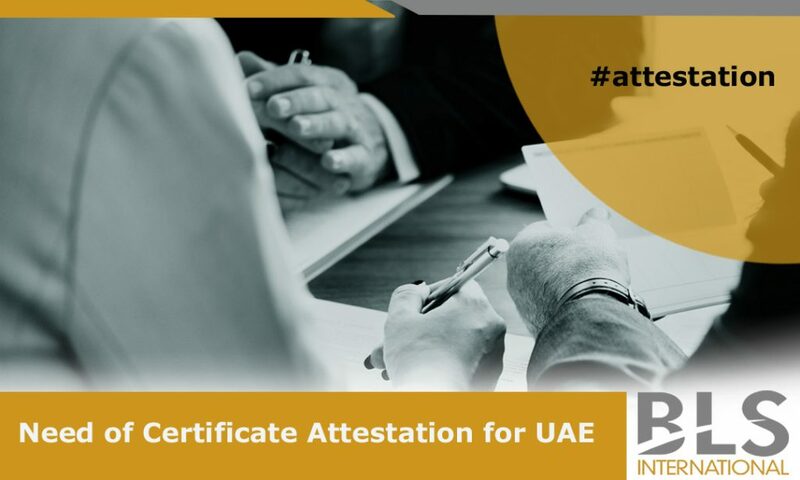 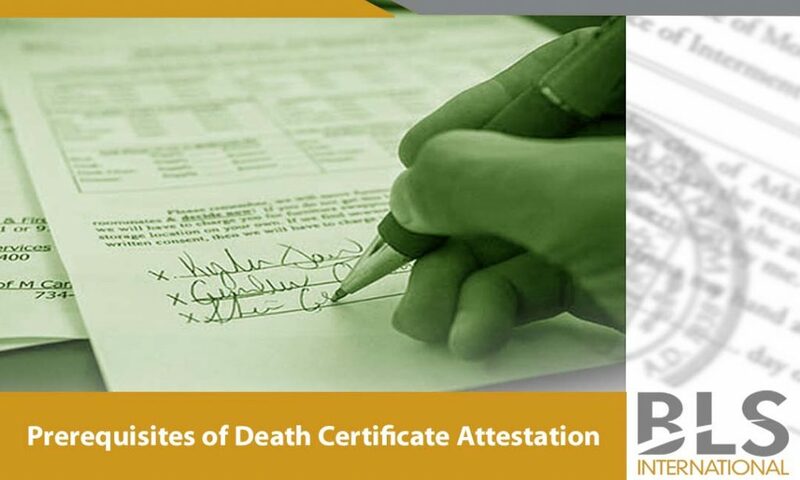 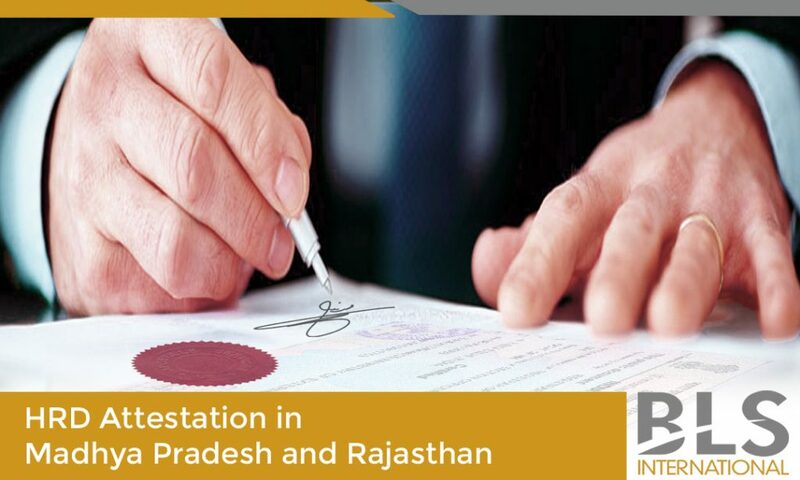 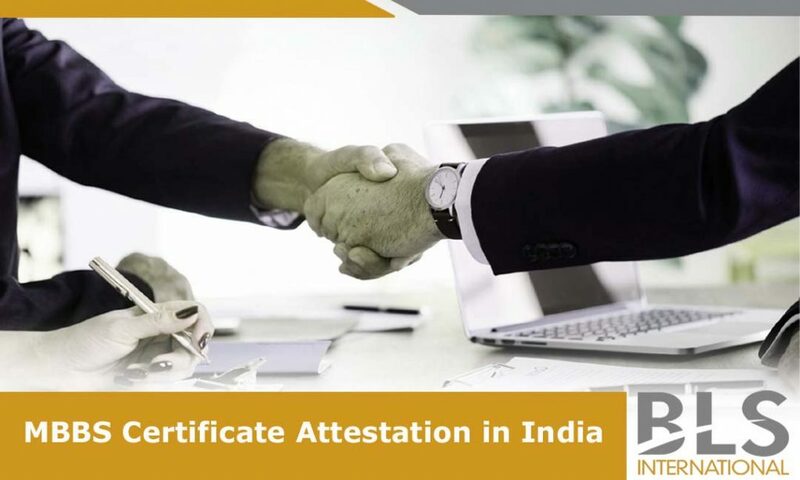 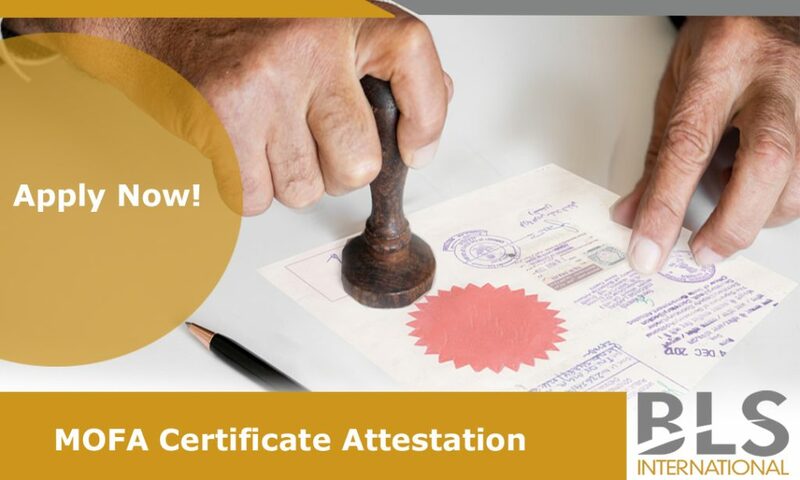 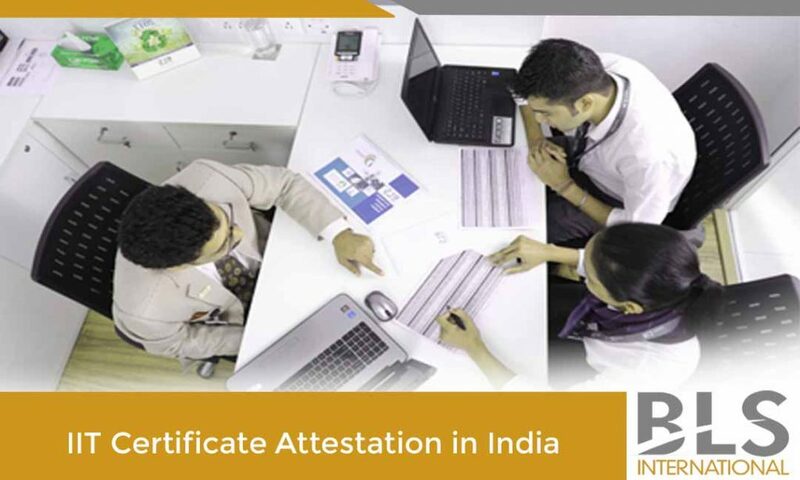 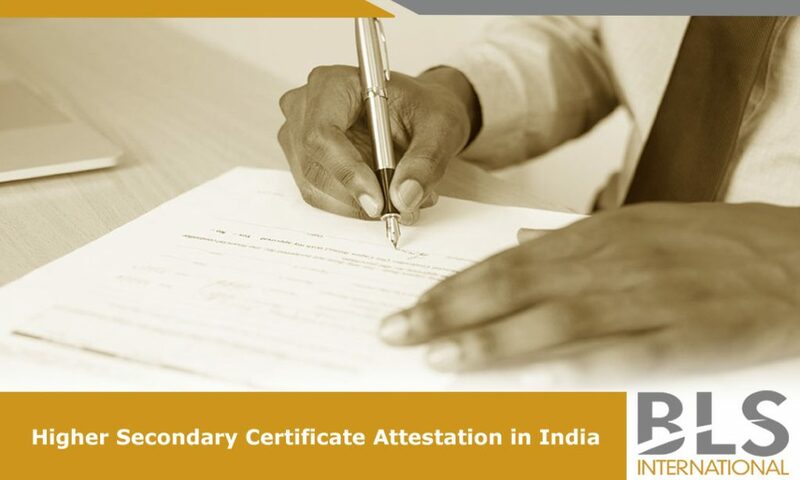 One of the imperative aspects in UAE visa prerequisites is the act of certificate attestation. 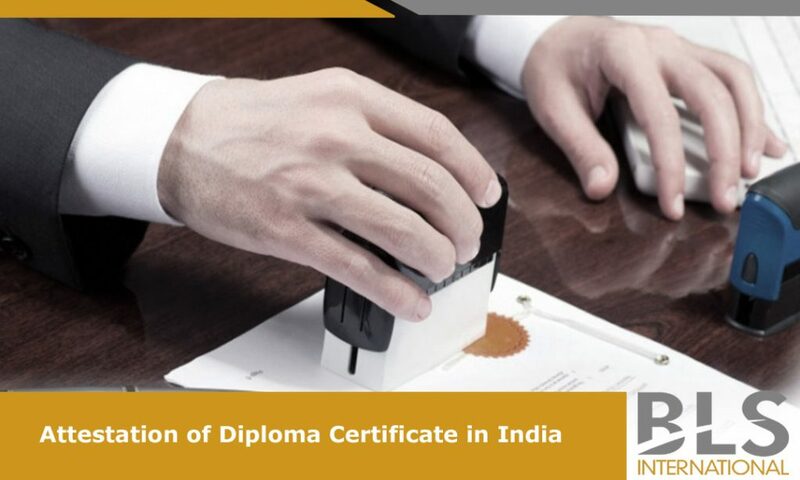 In this process, a concerned authority affirms the preciseness of the given documents and the seal and signature used on it. 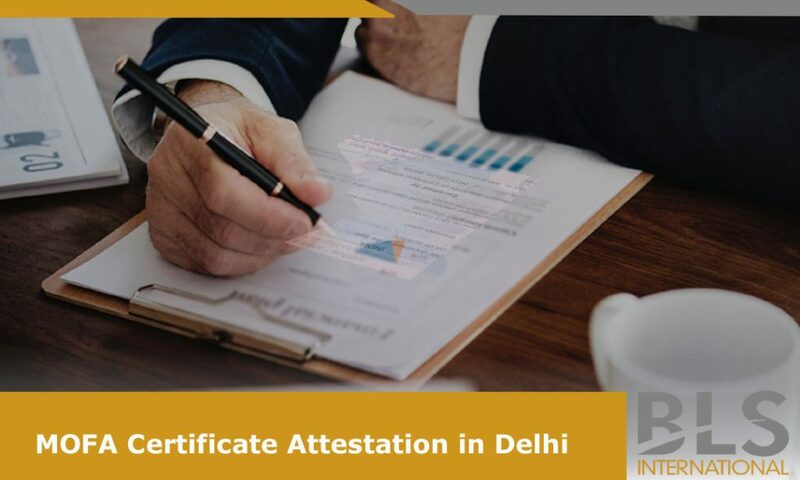 Practising this act also helps in nullifying the discrepancies that may occur pertinent to the issuance of any document.